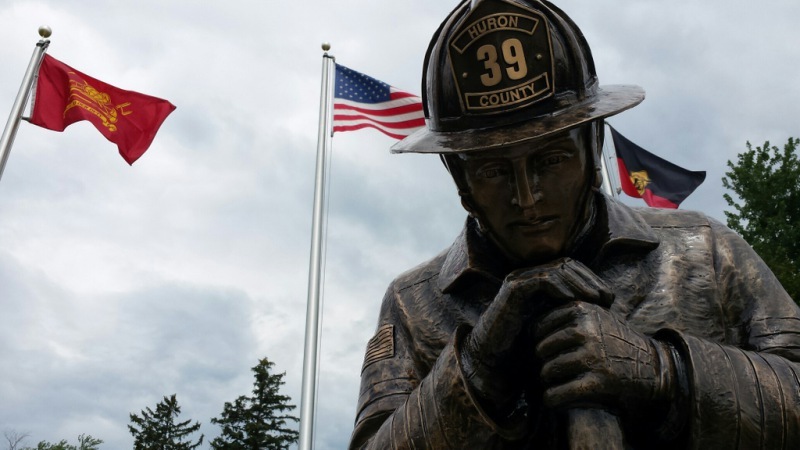 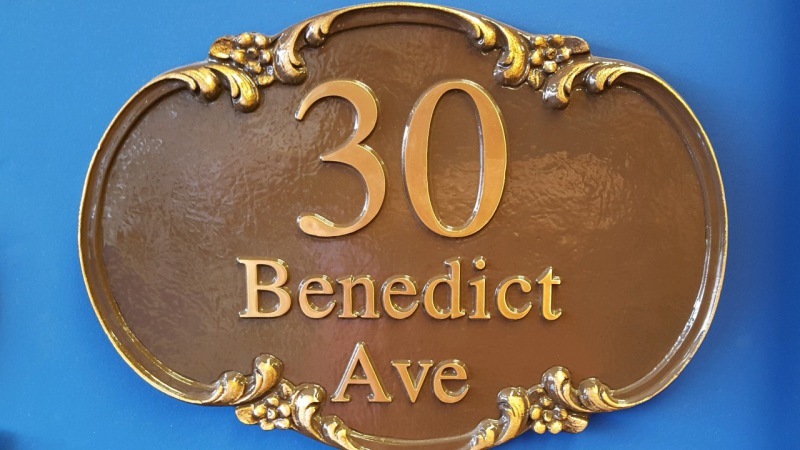 Bronze can be customized to meet a variety of needs. 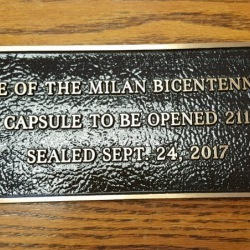 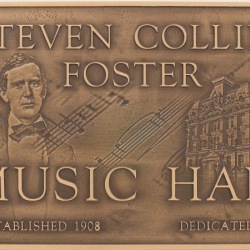 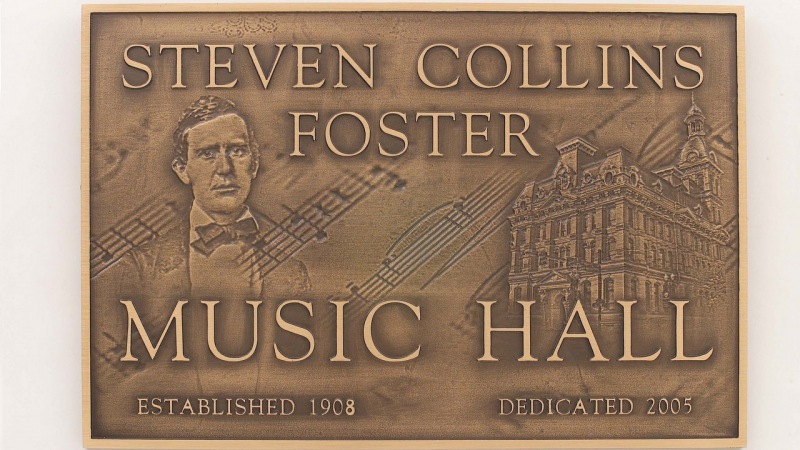 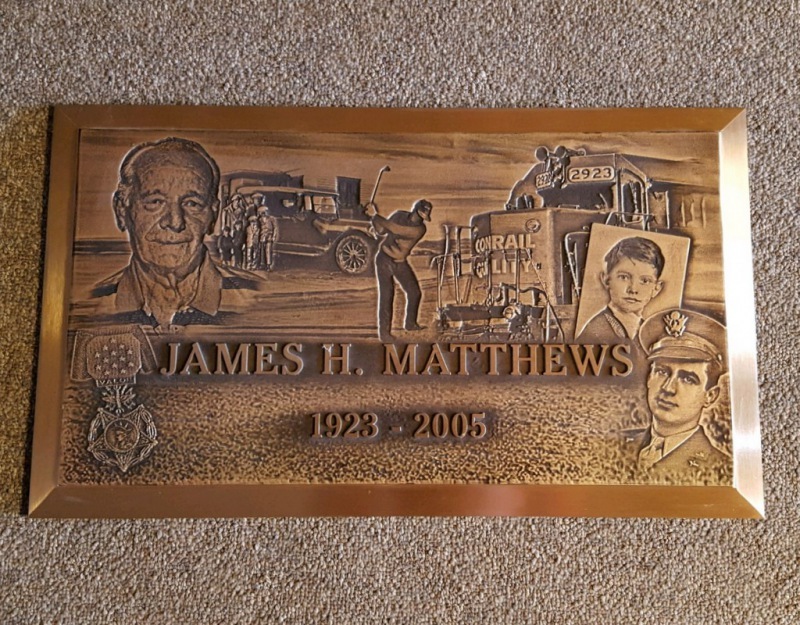 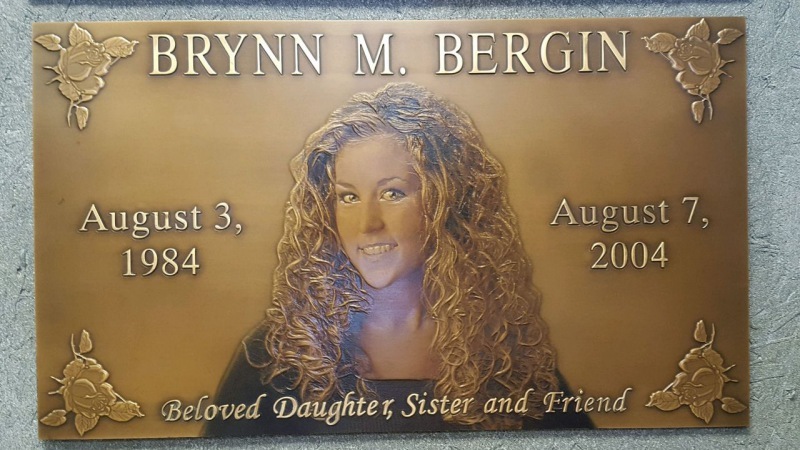 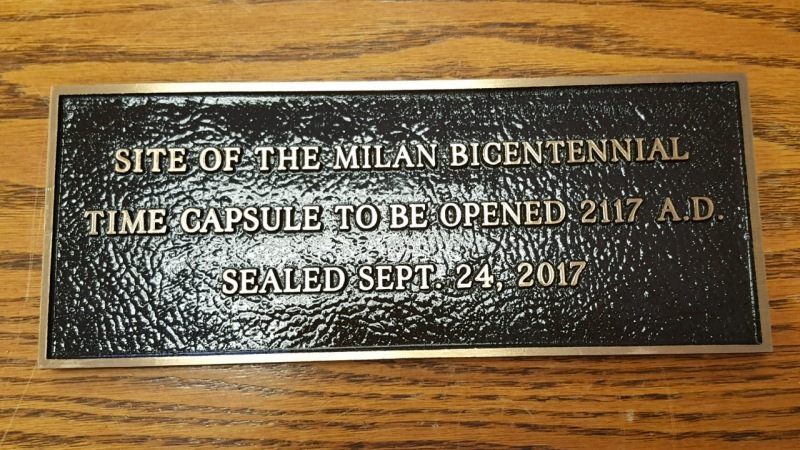 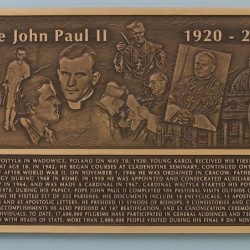 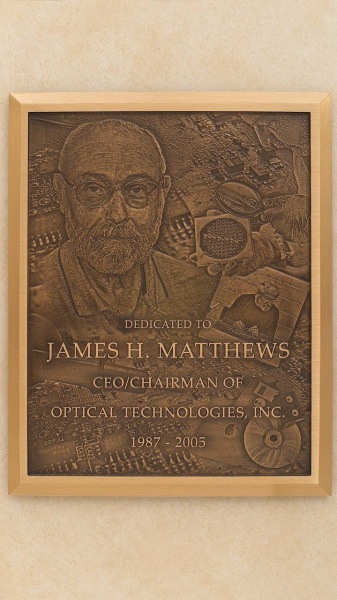 Bronze plaques can now be made in color to better see the detail. 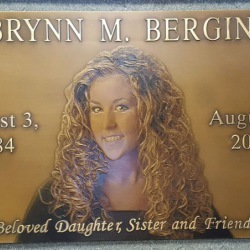 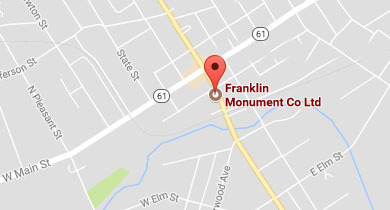 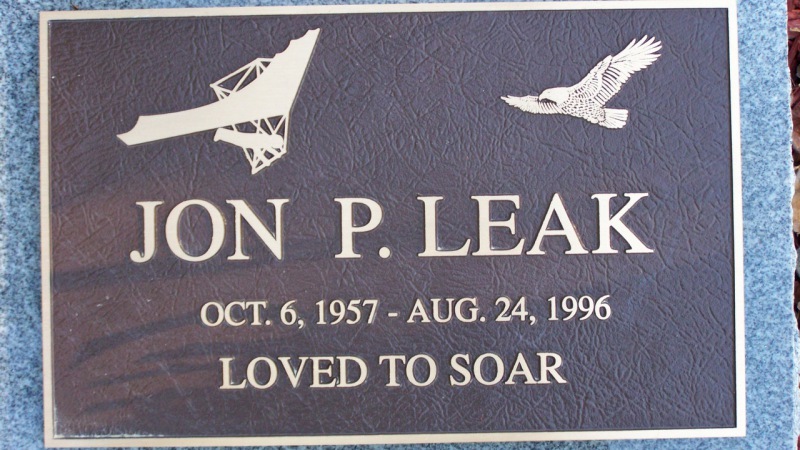 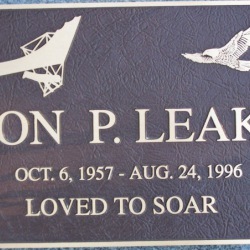 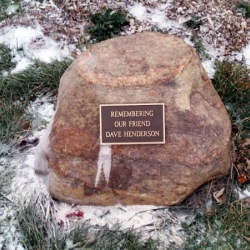 For cemeteries that require only flat bronze, this can be a unique way to better personalize the marker. 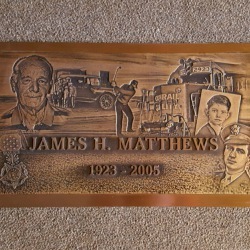 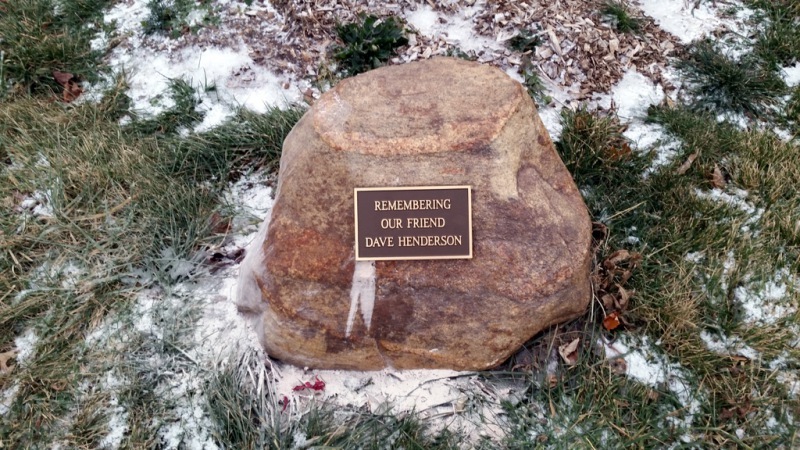 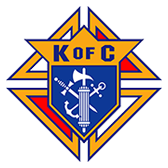 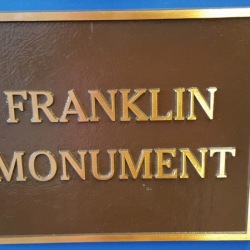 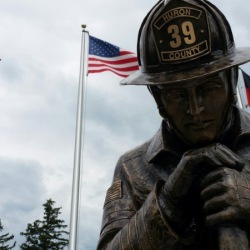 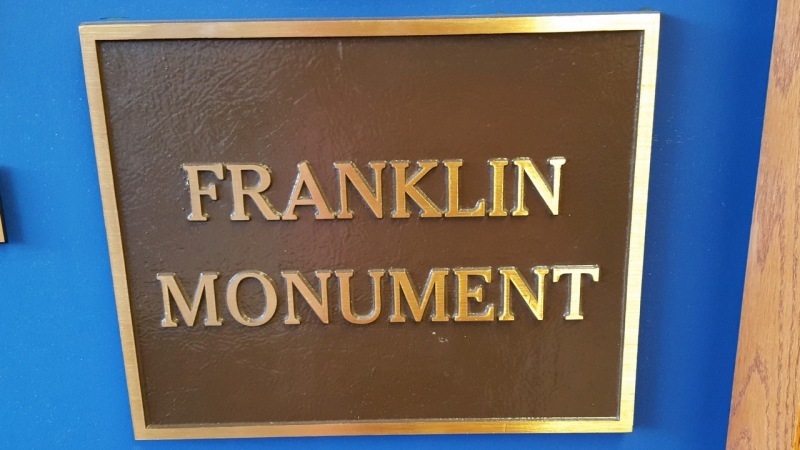 We also can install VA plaques on the back of existing monuments, or at the foot of the grave. 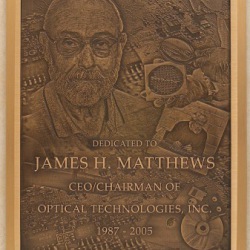 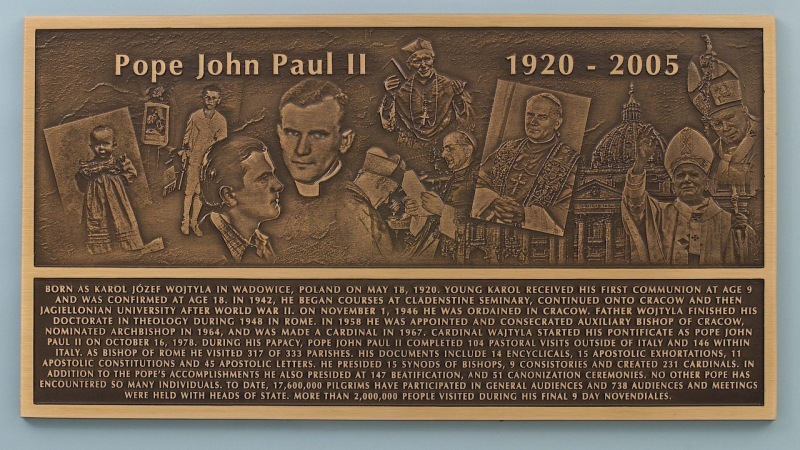 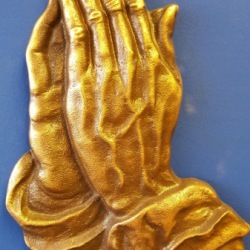 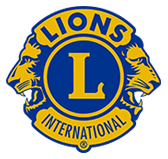 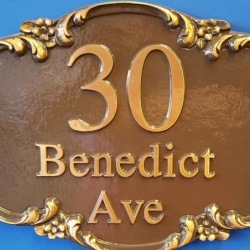 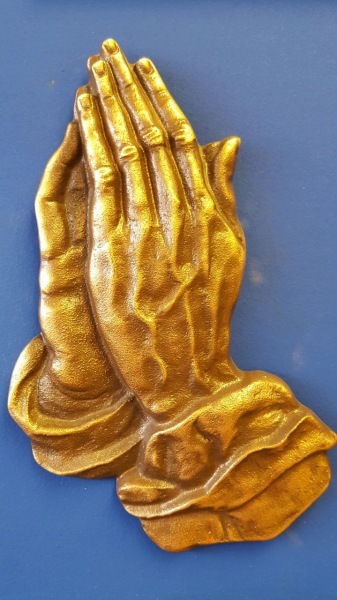 Statues, embellishments, address & name plaques can also be done in bronze. 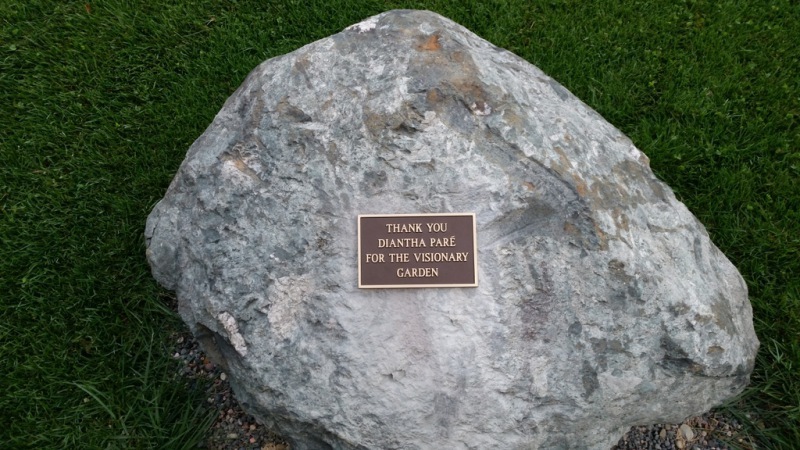 We offer a variety of dedication ideas! 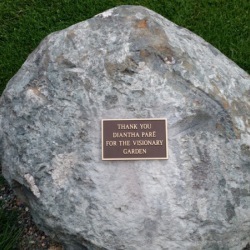 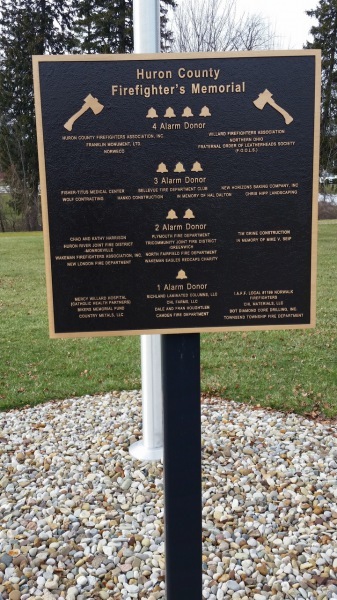 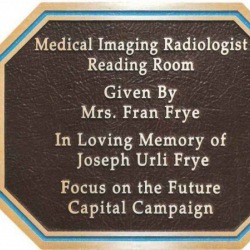 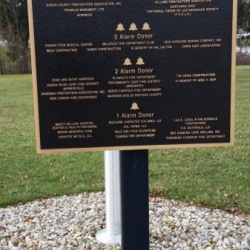 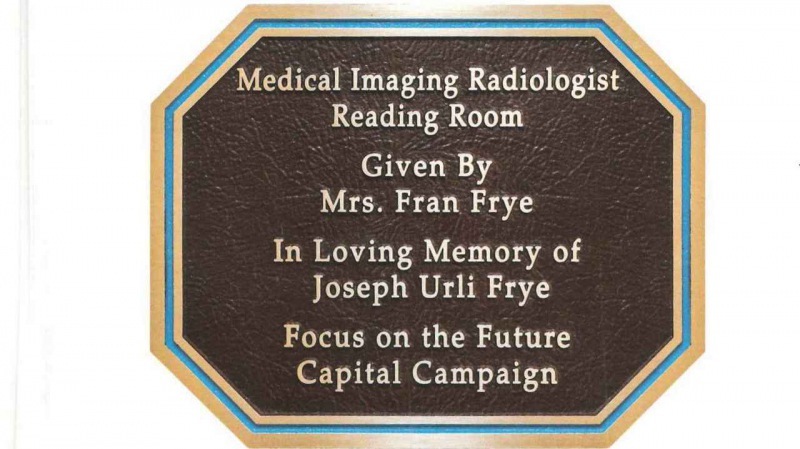 Bronze plaques, Donor Trees, Donor recognition walls just to name a few.